﻿ Guess how much did Salman Khan pay to the autowalah who dropped him to his place? 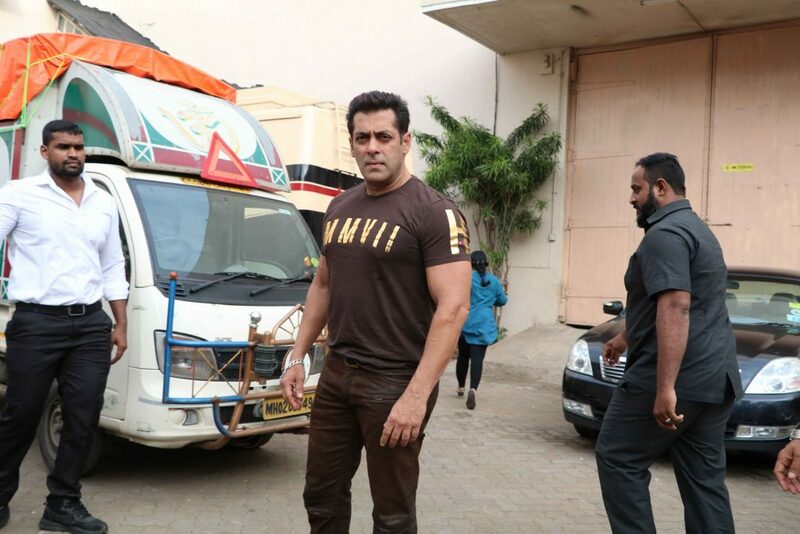 Guess how much did Salman Khan pay to the autowalah who dropped him to his place? Salman Khan is on a promotion spree for his upcoming film Tubelight. Apart from his film, the Sultan actor on Wednesday caught everyone’s attention as he ditched his luxurious SUV for an auto rickshaw. 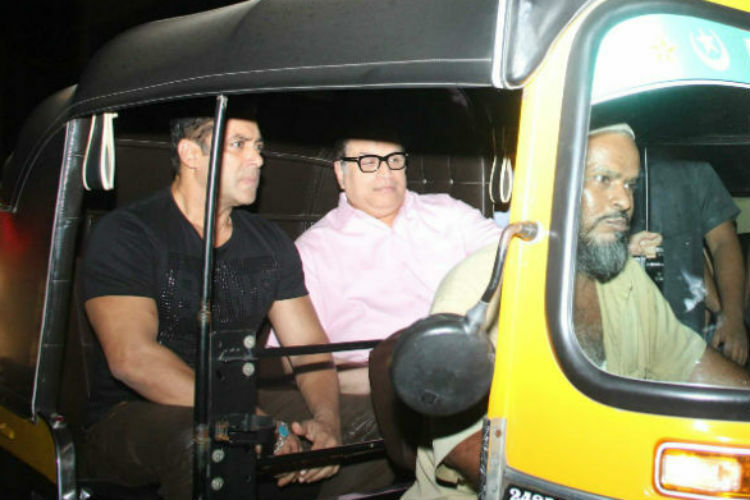 He was at Mehboob studio for his film’s promotion and while heading back home Bhaijaan decided to enjoy an auto ride. He took an auto ride along with producer Ramesh Taurani. 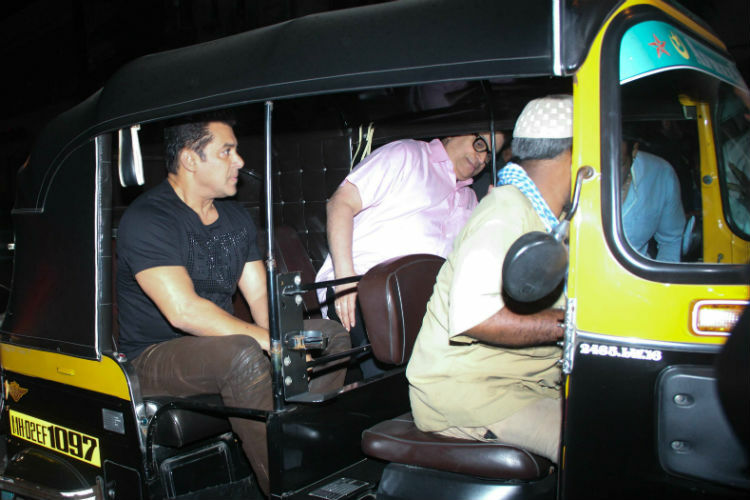 But what grabbed our eyeballs was Salman Khan’s sweet gesture for the auto driver. Salman reportedly paid Rs 1000 for a distance which would have hardly cost him Rs 50. Isn’t it really sweet? Well, this is not the first time Salman created headlines for such a reaction. He is known for his kind heart and his nature of helping others. On the work front, Salman has last seen in Bollywood blockbuster hit Sultan. Directed by Ali Abbas Zafar, the film featured Salman in the role of a wrestler. It also has Anushka Sharma in a key role. As of now, he is gearing up for the release of his next Tubelight. 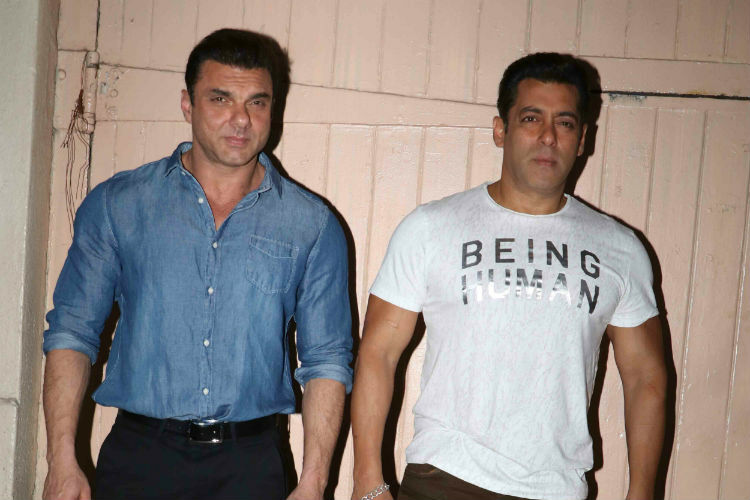 The film also stars Sohail Khan and late actor Om Puri. It will also mark the Bollywood debut of Chinese actress-singer Zhu Zhu. Directed by Kabir Khan, Tubelight brings back the superhit Jodi of Kabir and Salman after Bajrangi Bhaijaan This is not the first time the duo are working together, they have earlier worked in films like Bajrangi Bhaijaan and Ek Tha Tiger. Tubelight is slated to release on Eid this year. Apart from Tubelight, Salman Khan also has Ali Abbas Zafar’s Tiger Zinda Hai in his kitty. Ali is prepping for the next schedule of the film, which will be taking place in Morocco. The film also features Katrina Khan in a pivotal role.